I don't use many pre-packaged items in cooking, but once in a while you come across something that is REALLY tasty. 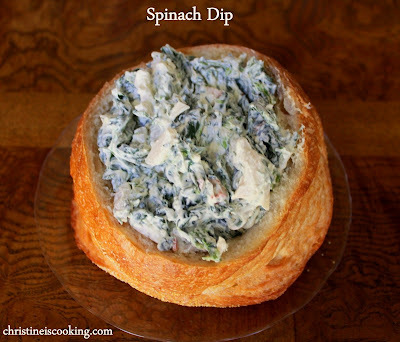 For years, I have been making the spinach dip recipe on the back of the Knorr Vegetable Recipe Mix packet after tasting it at a friend's party. 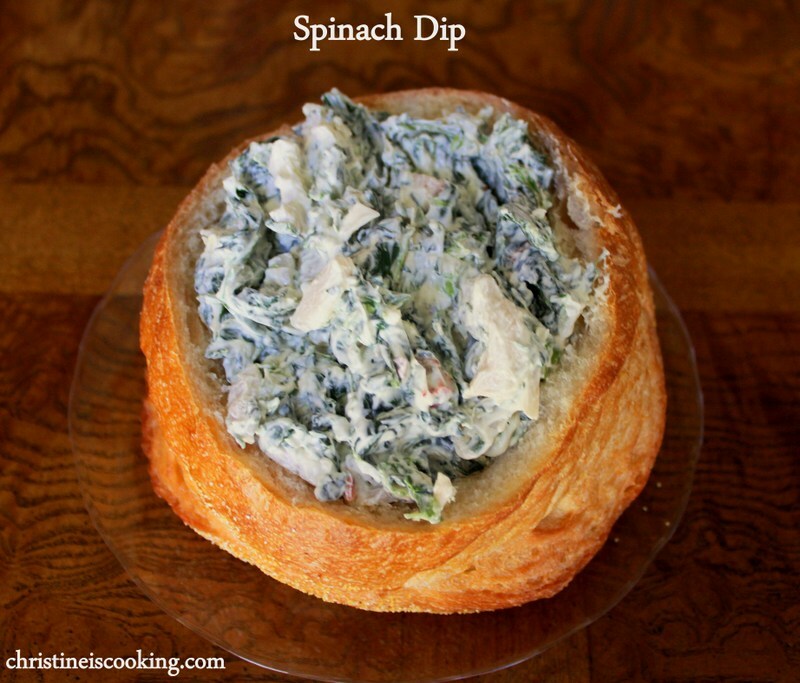 It is always a crowd pleaser and is quite budget friendly vs. buying spinach dip at the deli. 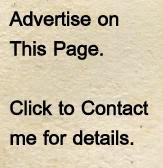 It takes about 5 minutes to make. It needs to sit for a few hours, but it can also be made the day before. You will never have any leftovers of this one! 1 (10 oz) package of frozen chopped spinach - squeezed dry. 1 can (8 oz) of chopped and drained water chestnuts. I am looking forward to making this for NYE and adding bacon and artichoke hearts!